When deciding on which franchise to choose, many of us prefer to base our decisions on numbers. Opt for a franchise which divulges all the statistics you need to confidently accelerate decision-making. The information available on a franchise’s website that reflects a high success rate, such as annual turnover, can assist you in making the correct choice. By looking out for the following statistics on the website of the franchise which you are interested in, you can confidently make your decision of which franchise to choose. 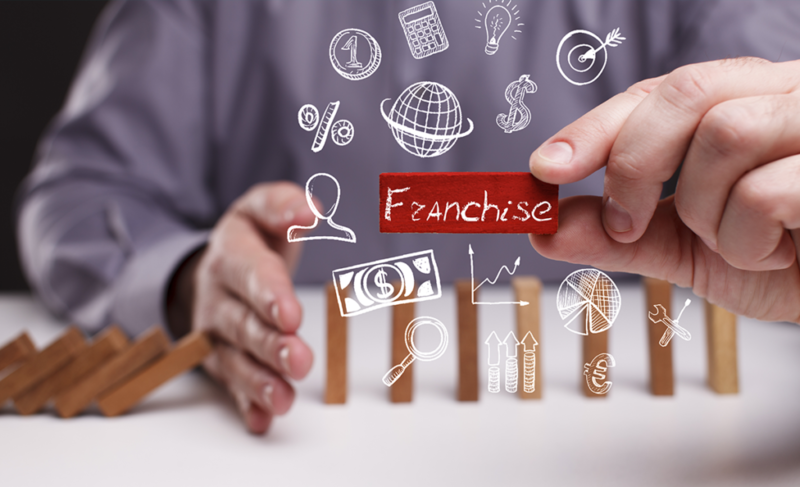 Franchise opportunities which have more than one revenue stream provide franchisees with a greater chance at success. An example of a franchise which offers multiple revenue streams is Cash Converters, their recession-proof business model offers multiple revenue streams which ensures success in any economic climate. Deciding to start a Cash Converters franchise based on the number of revenue streams available is a good starting point as you are not limited to one opportunity. Their revenue streams include buying and selling second-hand goods, pawn broking, and short-term, minimal-risk cash loans. Other numbers to look out for on the website of your potential franchise includes the turnover statistics. Franchise sites will not go into too much detail regarding turnover on a public forum, but they should have basic statistics which point to the most recent annual turnover statistics. Let the numbers speak for themselves and make use of the available turnover reports to help you make a well-informed decision. The amount of existing stores of a franchise on an international level will also give you numbers that can be used to base your decision on. The more existing stores a franchise has in various economic climates, the greater its chance of success. A large network will also give you a wide platform for communication and research. Buying into a franchise which has a well-recognised global brand in place will already provide your store with an existing market. Look for a franchise which has invested a great amount in developing their brand over multiple channels. This will assist franchisees to successfully open stores that appeal to a market which is already familiar with the brand. Have a look at the investment value which the franchise you are interested in has used to develop the brand. These numbers will help you to determine how much marketing you will need to do, and how well-recognised the brand is likely to be. Interested in knowing how to buy a Cash Converters franchise, a franchise which provides you with all the need-to-know numbers? When looking to start a Cash Converters franchise, you will be able to find accurate information in the form of all statistics you want to gather to make an informed decision. Find out how to buy a Cash Converters franchise, what the existing network of stores is globally, how many revenue streams they offer, and more, on the Cash Converters franchise opportunity website.